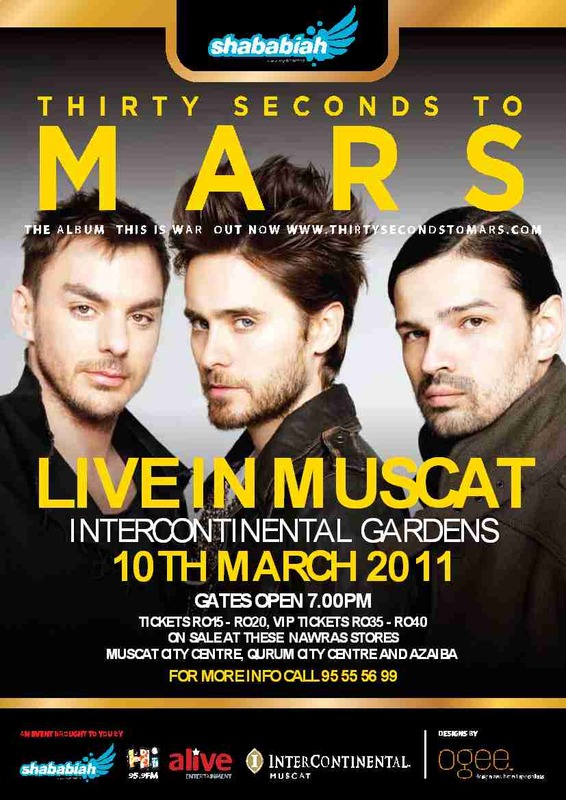 Home / Competitions / Concert / 30 Seconds to Mars WINNER! 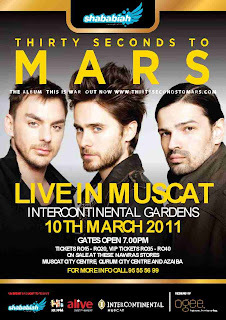 30 Seconds to Mars WINNER! Congratulations to Faaa6! 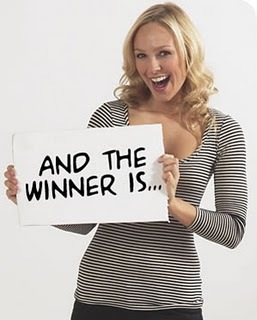 You won the 2 free tickets! A message is on it's way to you already about how to claim the tickets! Thanks everyone for entering.... Next week I'm giving away tickets to a different event, so stay tuned! Better luck next time palot!